In the criminal justice system, co-conspirators are people who join forces to commit crimes and do harm to others. But co-conspirators can join forces for good, too. At Texas Air Authorities, consider us your co-conspirators when it comes to safeguarding your home or business from all the nastiness that winter throws your way. We understand how unsettling it can be when your furnace breaks down in the middle of a cold snap. But you have nothing to worry about. 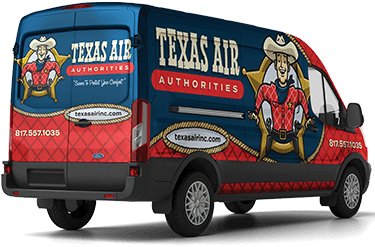 The good guys at Texas Air Authorities will ride to your rescue with the furnace replacement and installation that is right for you and your home or business. A new, energy-efficient system can reduce your energy bills by as much as 30 percent. Plus, it will operate more quietly than older models. However, the U.S. Environmental Protection Agency says more than 50 percent of heating systems do not achieve maximum efficiencies because they aren’t installed properly. So, it’s important to call in the authorities—Texas Air Authorities—for the proper install. When it comes to furnace replacements and installations in the Arlington and Dallas/Fort Worth areas, we’ve been on the case for decades. We’re the specialists who can solve any problem—no matter how complicated. 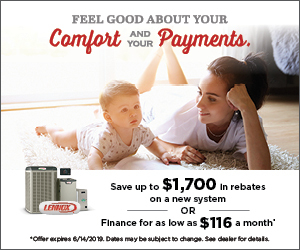 We rely on our experience and HVAC smarts and have earned a reputation as the team that consistently provides professional services and affordable prices. When it comes to your HVAC system, Texas Air Authorities is the only investigator you should trust to handle your case in Grand Prairie, Mansfield and beyond. Our team has the training, experience and expertise required to address not just furnace replacement & installation but all of your HVAC needs. Simply fill out our online form or call us at 817-402-3576.